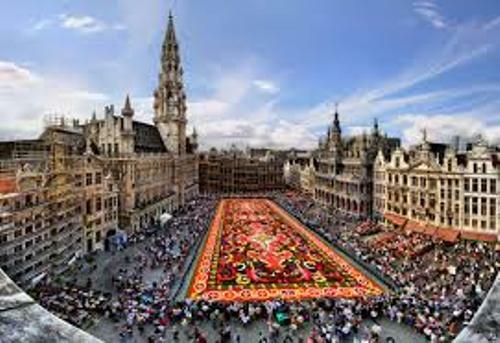 Brussels is inhabited by 1.2 million people. There are 1.8 million people who live in the metropolitan area of Brussels. 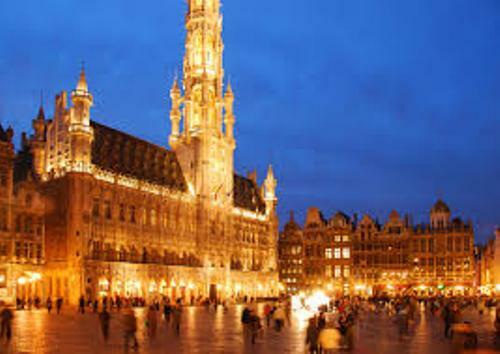 Brussels is considered as a center of the international politics after the World War 2 ended. 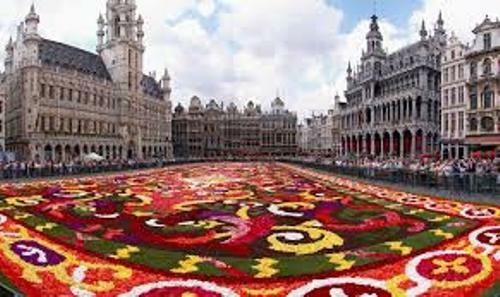 Brussels is the base for NATO or North Atlantic treaty Organization and the secretariat of the Benelux. You can also find different institutions for civil servants, politicians and international organization in Brussels. French is considered as the major language spoken by the people in Belgium. The city is situated between the language communities in Belgium. The north is Dutch, while south is French. When Belgium was independent in 1830, the people began to speak French. Brussels has unique and wonderful architecture. You can see the post modern buildings, gothic architecture and Baroque design. If you look at the EU Institutions, they are made in postmodern design. The Grand Place is established in Louis XIV styles. Get facts about Bristol here. In 1998, Grand Place was listed as a UNESCO World Heritage Site. The people who come to Brussels love Grand Place. The Neo-Gothic Breadhouse, Flamboyant Town Hall and Baroque guildhalls are spotted on the square. If you want to know the symbol of city of Brussels, you need to look at the Manneken Pis. You can find a bronze sculpture of a urinating youth in a fountain. There are many other landscapes that you can check in Brussels. Those include the Royal Palace, St. Michael and Gudula Cathedral, Palace of Justice, Espace Leopold and Stoclet Palace. Cinquantenaire Park shows you the green environment. It features a triumphal. If you visit the park, you can spot the museums such as Basilica of the Sacred Heart and Royal Palace of Laeken. Find facts about Brighton here. There are at least 80 museums that you can find in Brussels. If you are a fan of Rene Magritte, you can go to Magritte Museum. You will see a lot of collections of this famous surrealist. The notable type of cuisine is the local waffle. The city is also linked with Brussels sprout. 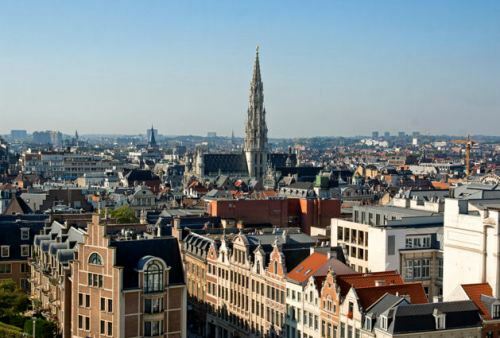 Are you impressed reading facts about Brussels?